Disclosure: This is a sponsored post for SheSpeaks/Crest. As always, all opinions are 100% honest and have not been influenced in any way. I wanted to give everyone an update after using Crest Sensi-Stop Strips for about a month. I use to suffer pain in my teeth after eating hot or cold items like my Blueberry Yogurt Popsicles. 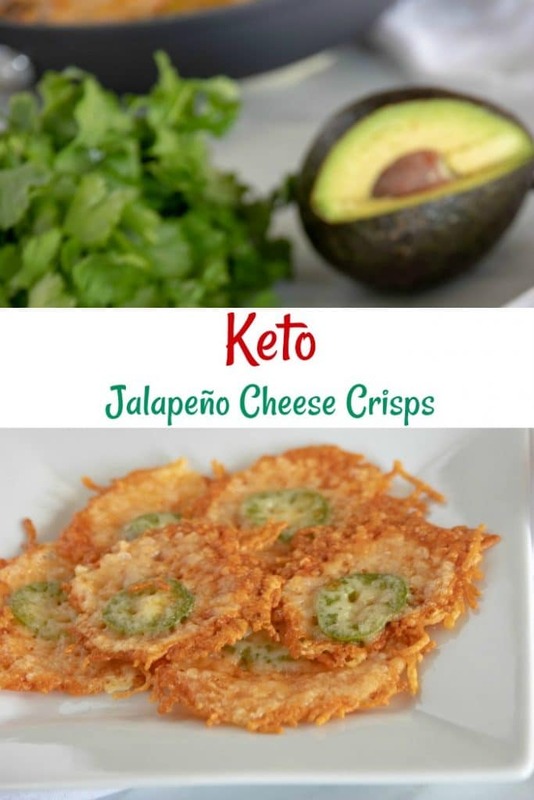 I’m here to tell you that after using Crest Sensi-Stop Strips for about a month, I no longer cringe when these foods are added to my diet. YaY!! 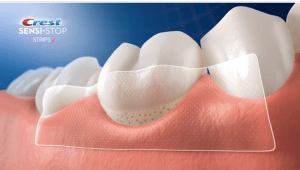 If you missed our last post, Crest Sensi-Stop Strips work much like their whitening strips do. Just open the package, pull off the little strip and apply it to your gum line where you experience the pain. After 10 minutes you remove the strip and you should get immediate relief. Overall, I am very pleased with the results I got after using Sensi-Stop Strips. I love being able to enjoy a hot beverages or a frozen treat, without worrying that there will be pain. This is definitely a product I will continue to use! Where Can you Find Sensi-Stop Strips? 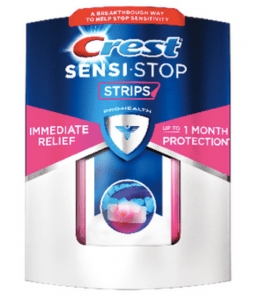 You can buy Crest Sensi-Stop Strips at Walmart!